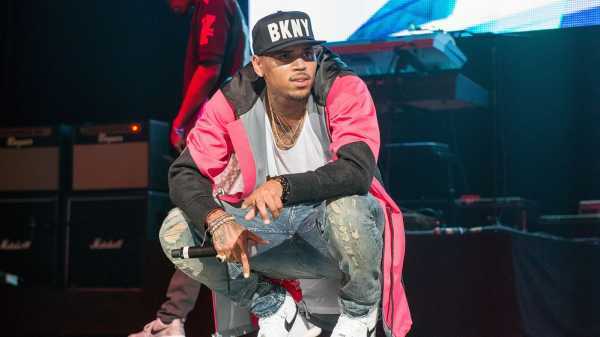 Chris Brown & Usher ballano come non mai nel video per Party. 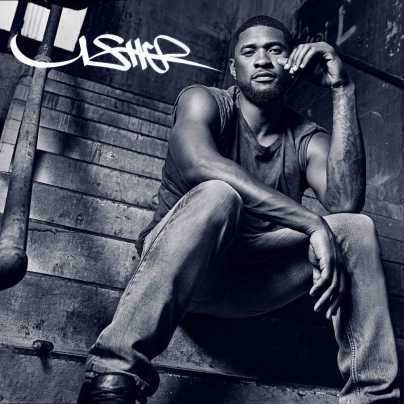 Usher: tante lacrime nel video di Crash. Usher pubblica No Limit ft. Young Thug solo su Tidal. Chris Brown con Zayn e Usher nel remix di Back To Sleep, ascoltalo qui. 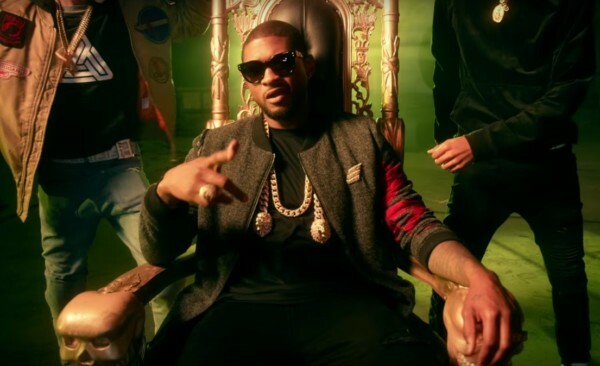 Video Musicale: Usher – Chains ft. Nas & Bibi Bourelly. Il video contro l’ingiustizia razziale. Usher presenta il bel singolo Miracles per il film Black Knight Decoded.